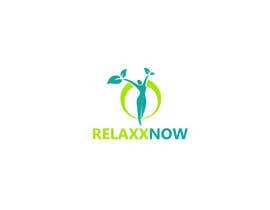 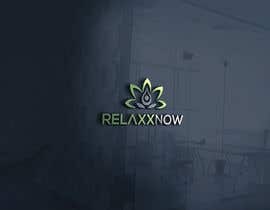 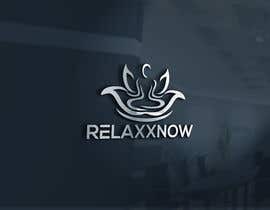 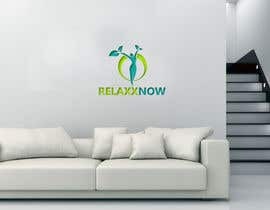 Please design a new RelaxxNow logo. 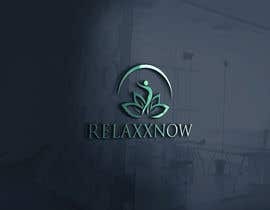 Currently the logo font is very static. 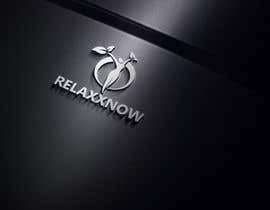 We need something smoother. 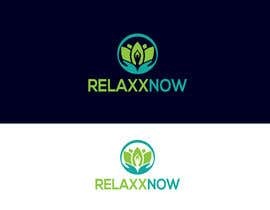 The logo icon should be different too. 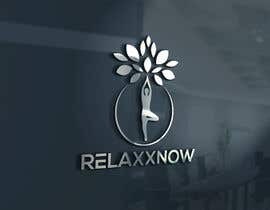 RelaxxNow is a brand selling yoga mats, acupressure mats, massagers and other products to relax and enhance people lives . 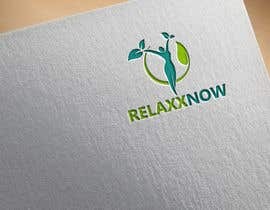 Main target group: Women, esoterics, yoga, natural & healthy lifestyle etc. 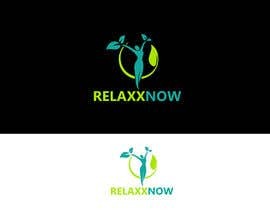 We prefer smart, minimalistic designs. 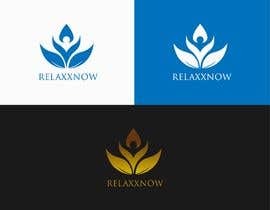 Please create one color designs only. 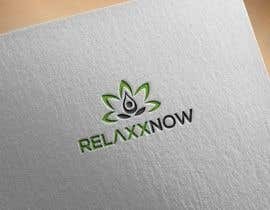 And only 2D, no 3D designs. 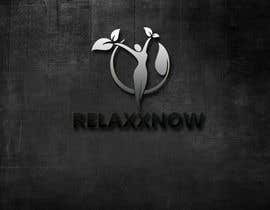 please check #235 #236 #237 .